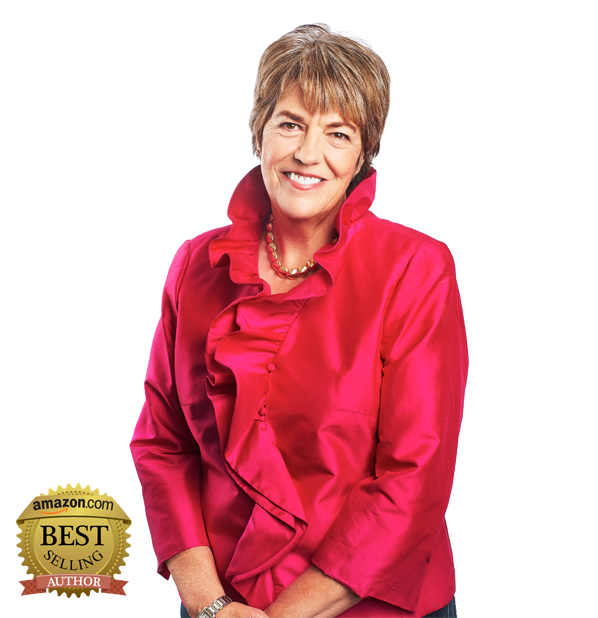 Judy Robinett is the author of “Crack the Funding Code: How Investors Think and What They Need to Hear to Fund Your Startup" (HarperCollins, January, 2019) and “How to Be a Power Connector: The 5-50-150 Rule,” #1 of The Top Ten Business Books of 2014 by Inc.com. Robinett is a business thought leader who is known as “the woman with the titanium digital Rolodex.” She has been profiled in Inc., Forbes, Venture Beat, Huffington Post, and Bloomberg Businessweek as a sterling example of the new breed of “super connectors” who use their experience and networks to accelerate growth and enhance profitability. 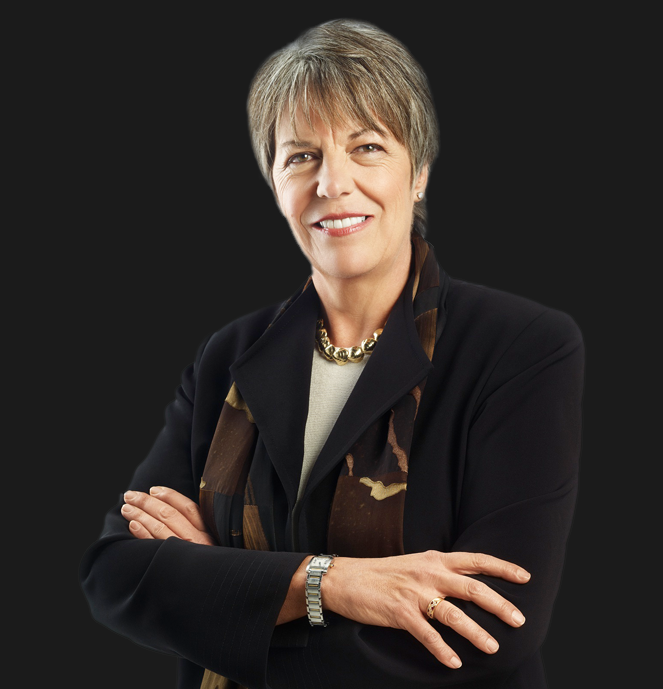 In her more than 30 years of experience as an entrepreneur and corporate leader, Robinett has served as the CEO of both public and private companies and in management positions at Fortune 500 companies. She has been on the advisory boards of Illuminate Ventures, an early-stage venture capital firm based in Menlo Park, California; Pereg Ventures, a venture capital firm based in New York; and Springboard Enterprises based in Washington, DC. She was a managing director of Golden Seeds Angel Network (the third most active angel investment group and one of the largest in the U.S.); the CEO of publicly traded Medical Discoveries; and she served on the faculty of Goldman Sachs’s 10,000 Small Businesses program. She consults internationally with businesses looking for U.S. investors. Robinett has given over 400 speeches worldwide for audiences at Deutsche Bank-London (TedX invitation only event), MIT, BIO-Europe, ActionCoach-Sao Paulo, Brazil (2019), CalPoly, AT&T, Westinghouse, and the Department of Energy. She is the coauthor of a chapter in "Crowdfunding for Dummies" by Sherwood Neiss, Jason W. Best, and Zak Cassady-Dorion (Wiley, 2013). Robinett lives near Salt Lake City, Utah.